Ok do you have a favourite which you re-purchase?? Or do you just pick up what evers around or on offer?? Hemp seed oil - Has an unusually high concentration of essential fatty acids that help to repair the skin's moisture barrier thus helping to restore moisture, smoothness and suppleness. Allantoin - Helps to relieve and soothe dry skin. Panthenol - Is proven to improve flexibility of the nails, helping to reduce flaking and breakage. Heres some others which I have been testing and giving a chance...lol :) But NONE come close to Body Shops Hemp Hand protector. Ok first up is Organic Surge Tight Fisted this smells lovely and contains Orange Blossom & Lemon. BUT I feel it leaves my hands feeling greasy for a little while after :( 100ml £3.99. Second up is Body Shops Hemp hand protector which you already know I love, this does have a particular smell to it but you get use to it, its because of the ingredients :) Its also one of their Bestsellers. And lastly we have Boots No7 Protect & Perfect Hand cream spf15, the smell for me is neither here nor there not sure what its meant to smell of mind you but it does have an spf15 whereas non of the others have. 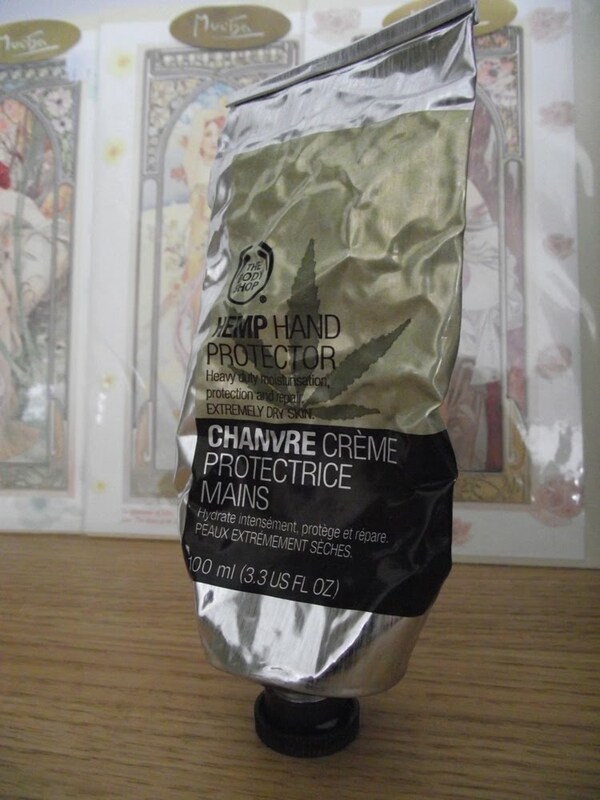 This is more of a treatment for age spots/fine lines I think which is similar to the Hemp Hand protector. In the sense that they both gives the hands a treatment aswell as being your everyday hand cream. In my opinnion it does what it says but for me its nothing special.